Dr. Artika R. Tyner, Author of "The Leader's Journey: A Guide to Discovering the Leader Within"
ST. PAUL, Minn. - April 21, 2016 - PRLog -- The 26th Annual Midwest Book Awards has recognized The Leader's Journey: A Guide to Discovering the Leader Within by Dr. Artika R. Tyner as a finalist in the category of Inspiration. Winners will be announced at the Midwest Book Awards Gala to be held on May 13, 2016, from 6:30 to 8:30 p.m. at the Olson Campus Center at Luther Seminary in St. Paul, Minnesota. 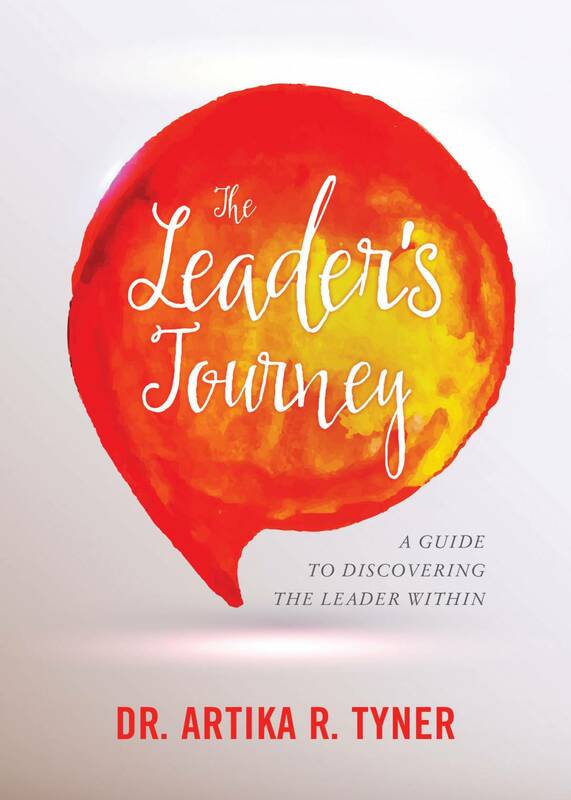 Leadership is a journey often mistaken for a destination.The Leader's Journey: A Guide to Discovering the Leader Within provides guidance and inspiration for that journey. Reading this book will provide the reader with inspiration on how to lead effectively, build new bridges, and establish a vision for the future. This is the foundation of leadership growth. "It is thrilling to see so many talented authors and publishers of high quality books in the Midwest," said Midwest Book Awards Chair Sherry Roberts. "I look forward to the Gala, where we will be recognizing the achievements of all the finalists and winners as well as celebrating the strength and vitality of independent publishing in the Midwest." Midwest Independent Publishing Association serves the Midwest publishing community to promote excellence in publishing in the Midwest. Through educational programming and other cooperative efforts, MIPA helps members learn more about publishing and book production, promotion and marketing. MIPA also provides networking opportunities for publishers, both new and experienced, to learn from each other. MIPA serves a 12-state region: Illinois, Indiana, Iowa, Kansas, Michigan, Minnesota, Missouri, Nebraska, North Dakota, Ohio, South Dakota and Wisconsin. : Planting People Growing Justice Leadership Inst.